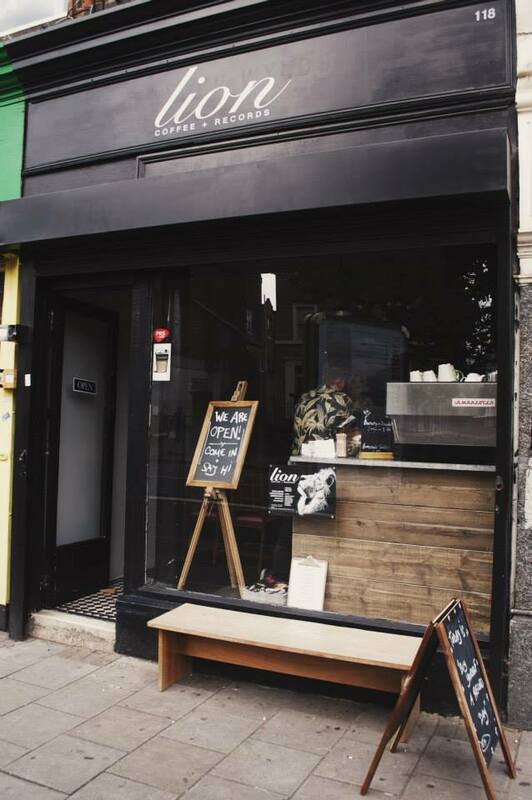 In between selling records and drinking beers, the guys from Lion Coffee and Records spoke to me about what that is, what it does and why it does it. At our launch night a few months ago, the owners of Lion Coffee and Records were set up in the corner of the venue with a few records for sale and their swap box - a concept that I am very much a fan of. This was a little late in the evening, so please try to ignore any slurring you may think you hear.